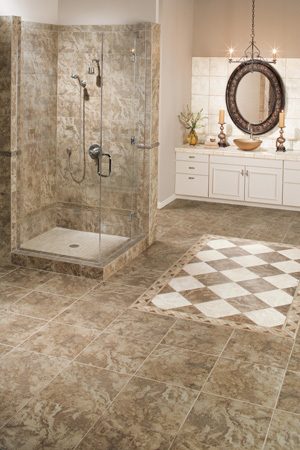 Since 1979, Eheart Interior Solutions has been providing Northern Colorado with their flooring needs. From contemporary to traditional and everything in between, Eheart offers the perfect floor designs to complement your original style and unique taste. Our clients appreciate our meticulous dedication to the highest standards of American-made, quality flooring and workmanship. With almost unlimited carpet, hardwood, laminate, vinyl, commercial, and stone/tile flooring options, you’re sure to find just what you’ve always wanted. 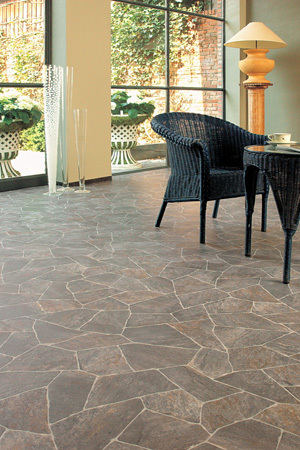 Looking for a flooring design option that is as affordable as it is beautiful? Visit our showroom to experience personalized flooring solutions to fit virtually every purpose, decorating style, and budget. We stand behind our products and services. 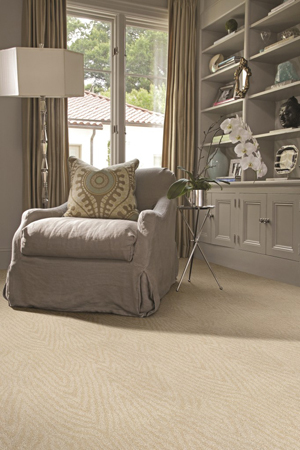 View our Tigressá carpet options here. Our guarantees protect you and your investment to ensure a confident, worry-free, and enjoyable experience. Check out our Ultimate Confidence Guarantee that includes our exclusive lifetime installation warranty. 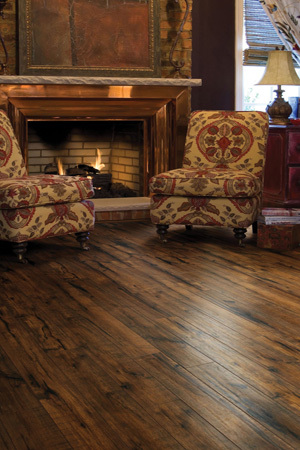 Eheart Interior Solutions provides Fort Collins Carpeting, Hardwood, and all your floor designs in one place. We can help with any style and any budget.